Author, Robert Fulghum once said, “Don’t worry that children never listen to you; worry that they are always watching you.” As a father you are one of the most important people in your child’s life. You are the first male role model for both male and female children. From you, your child will learn how to be a member of society, how to handle stress, how to treat other people, and so much more. The relationship you forge with your child will determine the success of their relationships for the rest of their lives. So how do you become the best dad you can be? Keep reading for some tips to becoming and staying a great dad. AFFECTION – Physical and verbal displays of affection can be challenging for a lot of people, especially men. Just remember you learned your behavior from someone, probably your father, and if you don’t want your child to struggle with this too, you will have to break the cycle by opening up and showing some affection. This may mean stepping outside your comfort zone, and it’s okay to take baby steps. You can start by telling your child, “I love you,” they need to hear those three little words just like everyone else. Give hugs and kisses. Hold hands while taking a walk. Snuggle while watching a favorite TV show or reading a book together. The more you do it the easier it will become. According to the Merriam-Webster dictionary the definition of “father” is, a man who has begotten a child. To add to that, the definition of a “great father” is, a man who spends time, communicates with, and shows affection to their child. Being a great dad is hard work and takes patience and dedication. Just remember no one expects you to be the perfect dad, but you owe it to your child and to yourself to try. Advice on how to be a great dad is everywhere and oftentimes contradictory, but if you focus on the three tips listed above you can’t go wrong. And the really cool thing is, you can practice all three tips at the same time. For example, you can take your child on a walk in the park, holding hands, and talking. 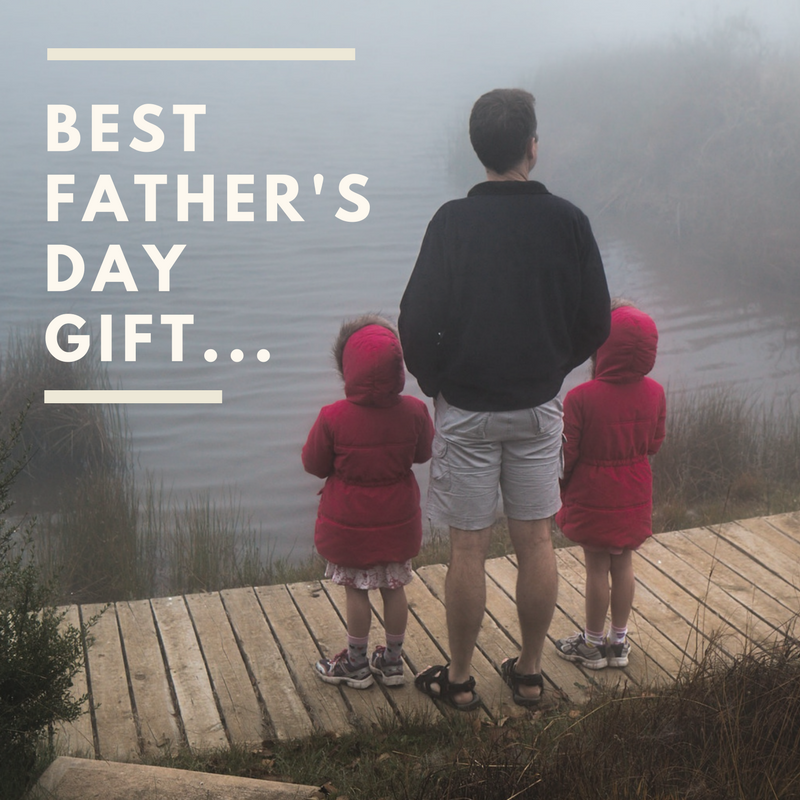 As Father’s Day draws nearer this year consider how you can implement the three tips in this post to be the best dad you can be.